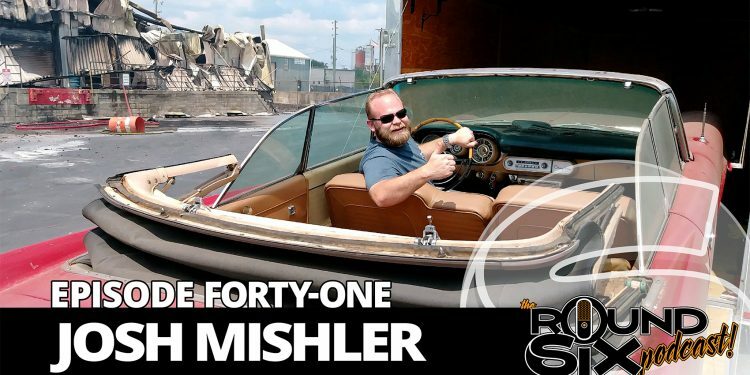 Josh Mishler of Advanced Plating joins the Gearheads on episode forty-one for a great conversation about forging a career in the hot rod industry. 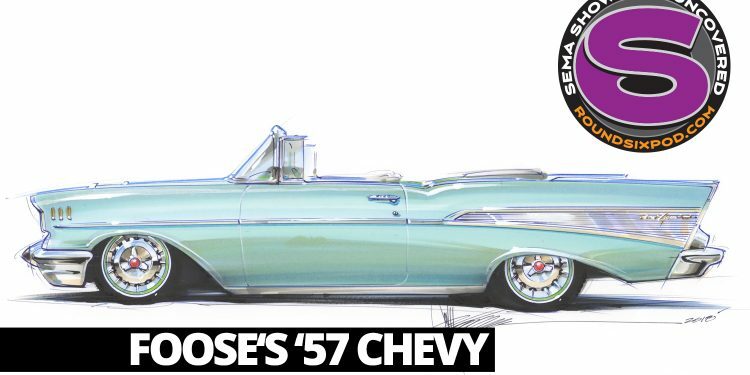 A wealth of information and advice for the young generation looking to make a break, Josh works to bring his career arc and the advice of industry professionals to all via his role with SEMA’s Hot Rod Industry Alliance Education Days at the NSRA Street Rod Nationals and more. Learn all about chrome plating, and get tips on prepping your parts for the best possible finish!